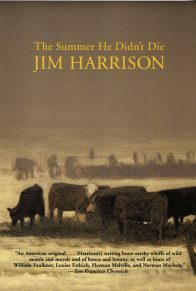 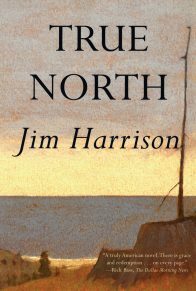 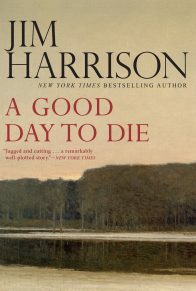 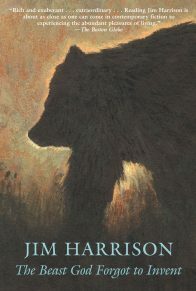 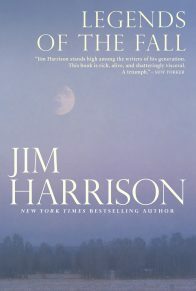 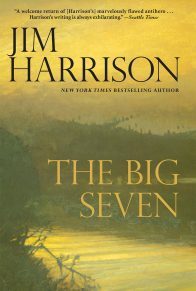 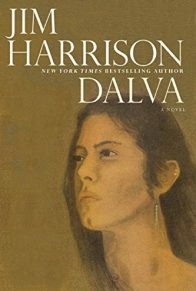 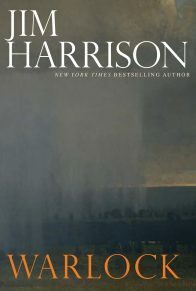 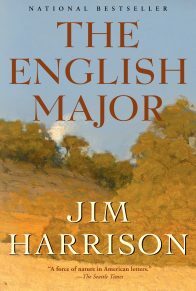 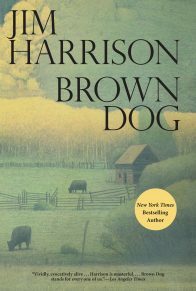 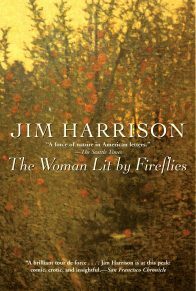 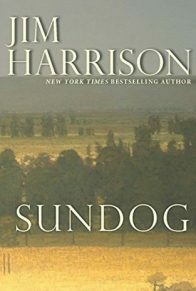 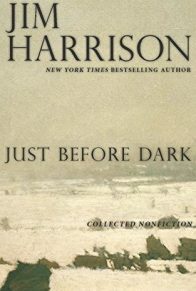 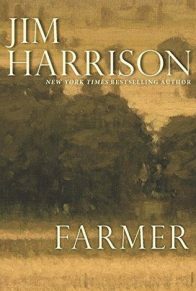 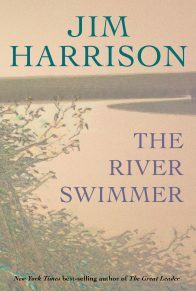 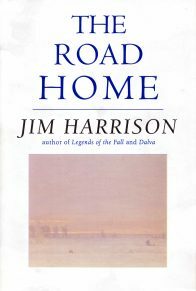 Harrison was also the author of over thirty books of fiction, nonfiction, and poetry, including seven volumes of novellas, Legends of the Fall (1979), The Woman Lit by Fireflies (1990), Julip (1994), The Beast God Forgot to Invent (2000), The Summer He Didn’t Die (2005), The Farmer’s Daughter (2010), and The River Swimmer (2013); eleven novels, Wolf (1971), A Good Day to Die (1973), Farmer (1976), Warlock (1981), Sundog (1984), Dalva (1988), The Road Home (1998), True North (2004), Returning to Earth (2007), The English Major (2008), and The Great Leader (2011); thirteen collections of poetry, including most recently Songs of Unreason (2011), In Search of Small Gods (2009), and Saving Daylight (2006); and three works of nonfiction, the memoir Off to the Side (2001) and the collections Just Before Dark (1991) and The Raw and the Cooked: Adventures of a Roving Gourmand (2001). 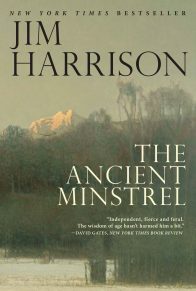 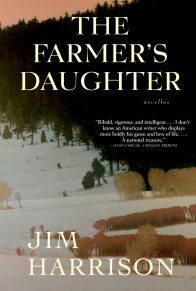 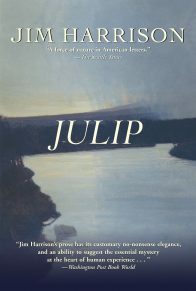 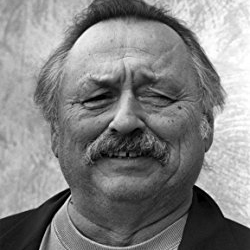 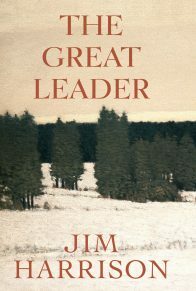 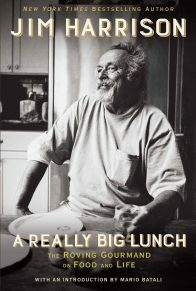 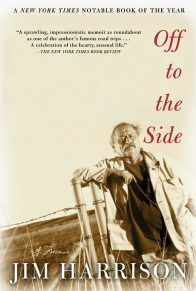 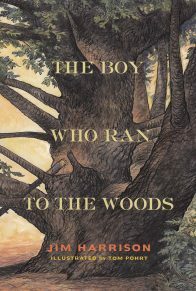 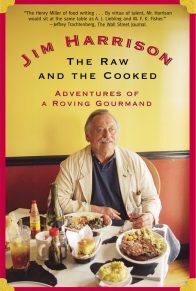 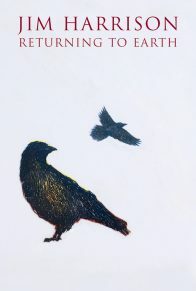 The winner of a National Endowment for the Arts grant, a Guggenheim Fellowship, and the Spirit of the West Award from the Mountains & Plains Booksellers Association, he was inducted into the American Academy of Arts & Letters (2007) and was named Officier des Arts et Lettres (2012) by the French Ministry of Culture for his “significant contribution to the enrichment of the French cultural inheritance.” He has had his work published in twenty-seven languages. 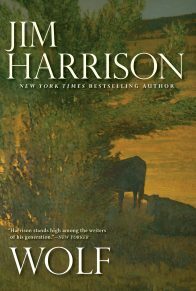 Harrison lived in Montana and Arizona before his death in 2016 at the age of seventy-eight.